Winter has smacked most of Canada with an early blast of cold and snow this year and if it caught you off guard, you’re quickly scrambling for the box of boots, hats, coats, and mittens only to find everything is too small! Parent problems are real and life comes at you fast, friends. The foot thing is the hardest part about keeping up with kids. We can tell when a sweater is small because they put it on and we see it right away, but the shoes and the boots? 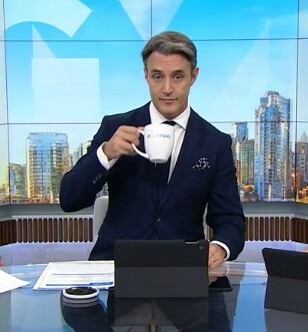 Some are always at school, we can’t see those curled up toes in boots, and if you don’t have kids who will tell you when something is wrong, you find out too late! 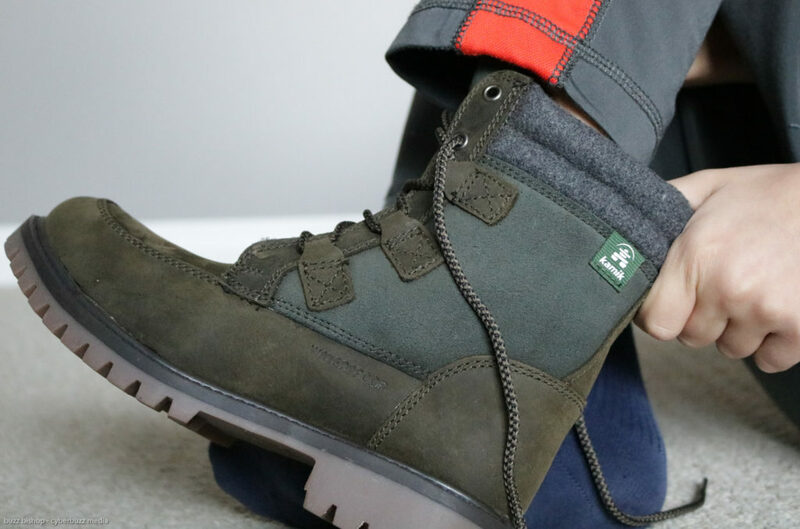 Well let’s try and play some quick catch-up on the winter boot season with some great winter boot shopping tips for your kids, and some fresh styles we’ve just picked up from Kamik. The type of boots you need will depend entirely on where you live. Are your winters warmer and wetter or colder and drier? For kids on the west coast, Kamik’s Bluster boot would be great to keep them dry and cozy. 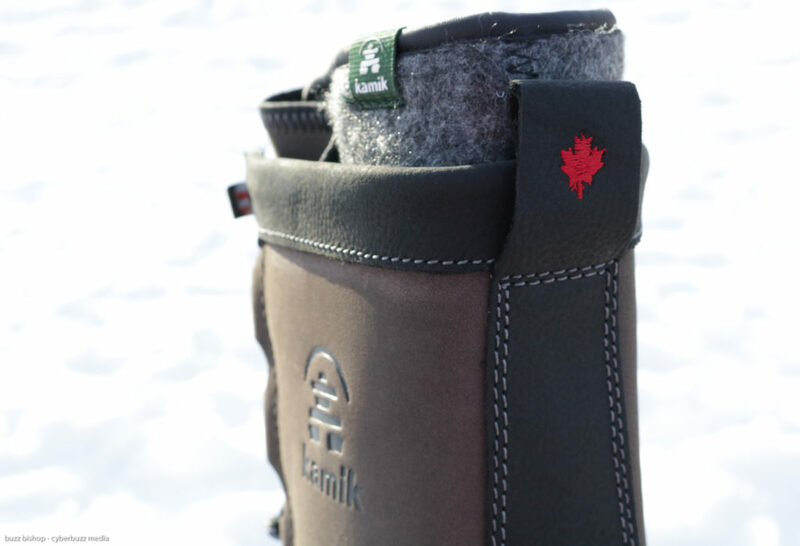 Kids on the prairies with lots of dry snow would do well with Kamik’s Sleet boot. Maritime kids would likely find a lot of use for the Kamik Snobuster2 boot which will take you from fishing trips to snow fort building in a jiffy. City kids who deal with plowed streets and walks around the neighbourhood would do well in a very smart looking Kamik Takodalo boot (pictured above and below). You know what the weather’s like where you live. 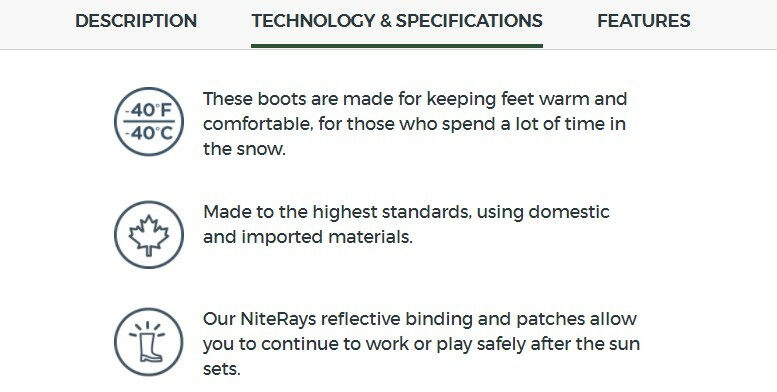 Make sure you read the rating for the boot before you buy them for your kids. They will spend a lot of time outdoors in these and we need to keep their toes toasty. models will keep them playing outside all the way to -40. If the boots are heavy, kids will drag their feet and they will wear out. Make sure you choose lightweight boots that will allow your kids to run and jump and slide and dig through the snow and the sidewalks. The lighter the boots, the more they’ll play. The Kamik Takodalo boots the boys are sliding in this season (above) are so deceivingly light. They are rugged and sturdy, but just as light as if they were wearing runners. Trust me, with Kamiks, they’ll play more. 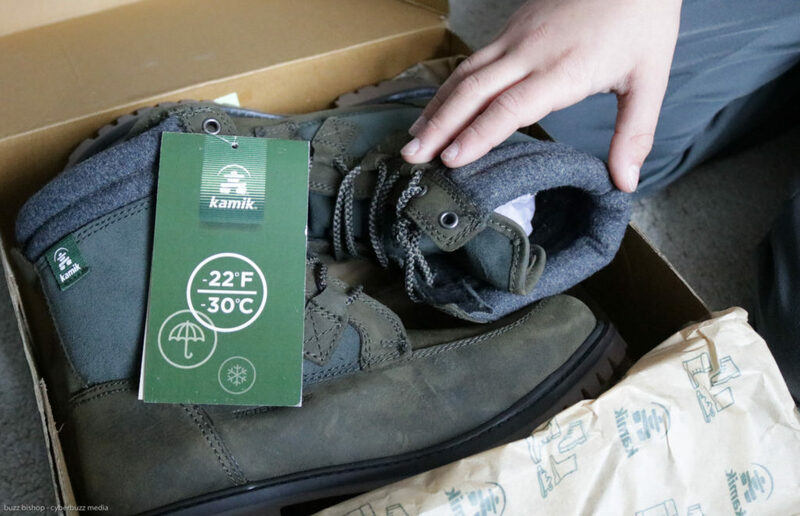 Some Kamik boots are made with RubberHe, a product that took two years to develop and promises a feel that is as light as helium and as strong as iron, it offers superior traction and flexibility. 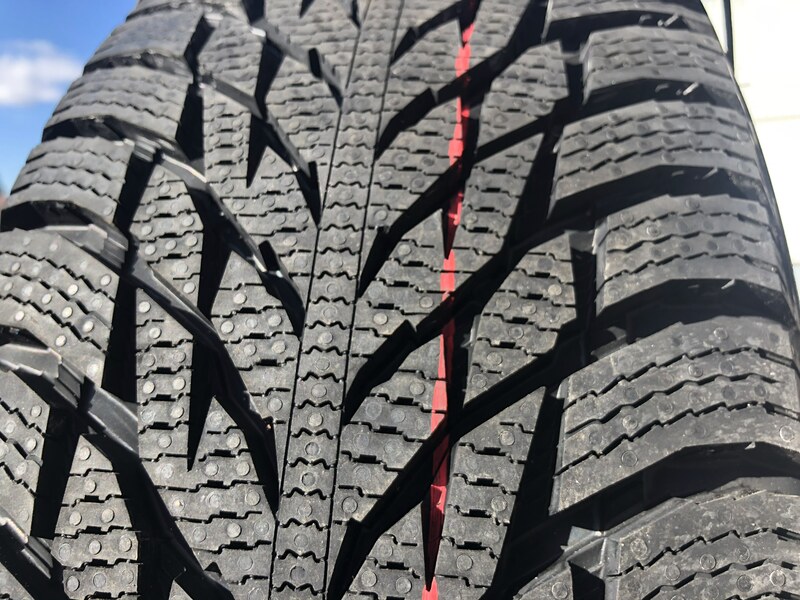 Plus, it’s 50% lighter than natural rubber and is 100% recyclable, so it’s light on nature too! Buying a pair that will have you running back and forth to school, slipping on and off for recess every day is very different than a pair of boots you wear to your week long winter escape to a ski chalet. 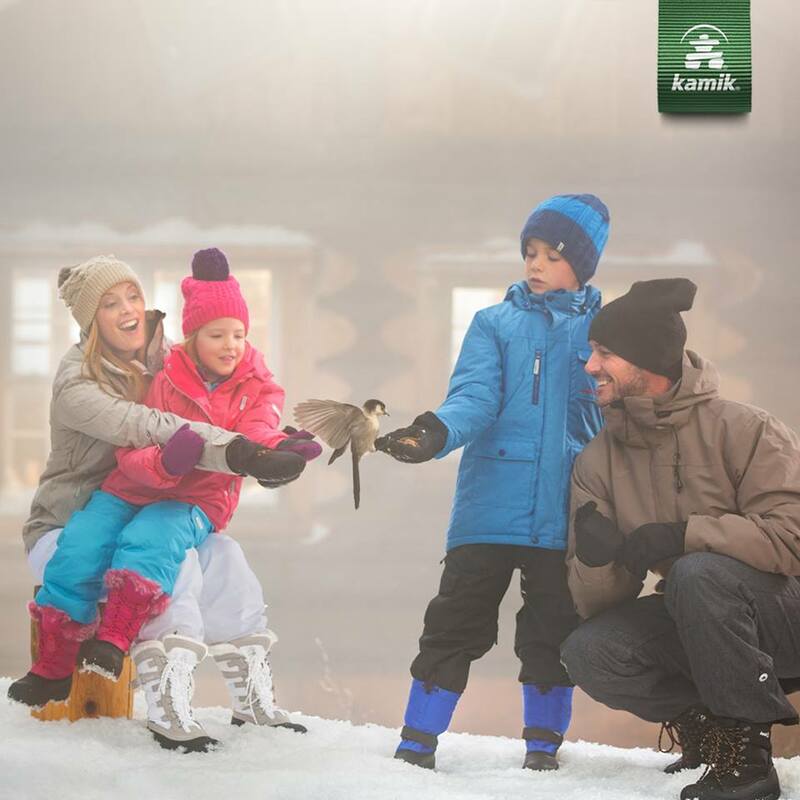 Kamik has different styles for all kinds of play, and all kinds of climates, and many that are so versatile, they can take you through all your winter activities. 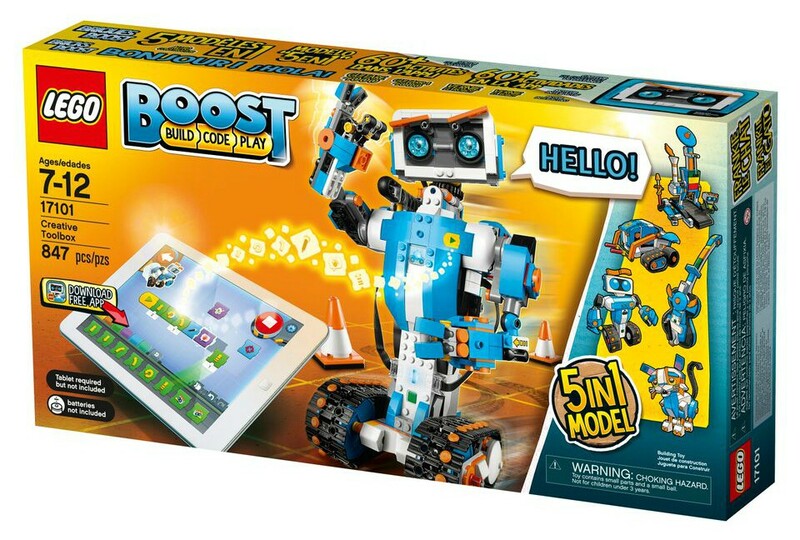 You need to have functional boots as well as fashionable ones, so ask your kids which ones they like best, and make sure you buy the pair that work best. We’ve gambled in the past, buying them in the spring and hoping our boys will grow into them by winter. We’ve had years where we have to buy two pairs because they had a growth spurt. Since we’re dealing with keeping our kids feet warm and dry, gambling is risky. feet before you hit the stores. Remember, nothing substitutes for trying them on. If you would like to find a local Kamik dealer who will measure your feet for you, click here. 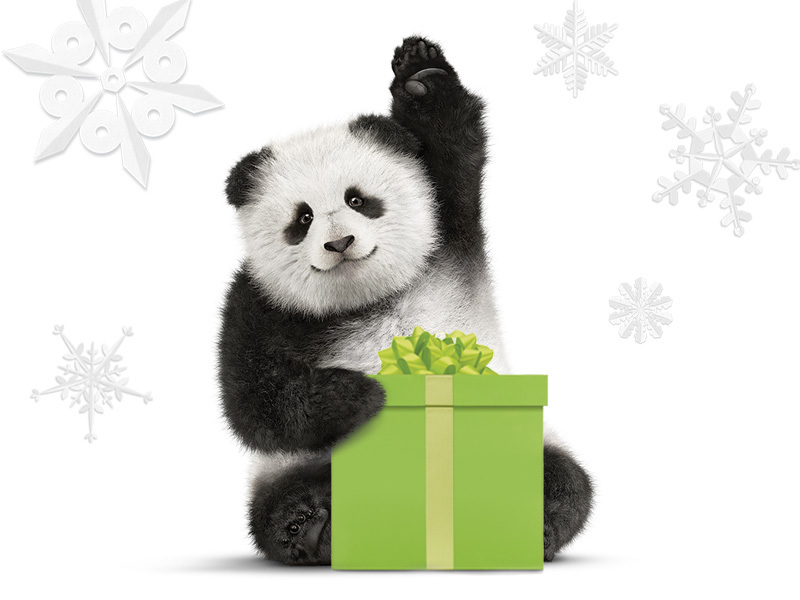 There’s one brand that knows what’s best for Canadians above all others. A brand that has spent more than a century with our winters. Kamik is a family owned company that understands that We Are Winter in Canada and what our kids need. Being a Canadian company also puts Kamik on course with Canadian values around our environment. They want us all to step outside to play, and they want to make sure that when we do that we have beautiful areas to do it. 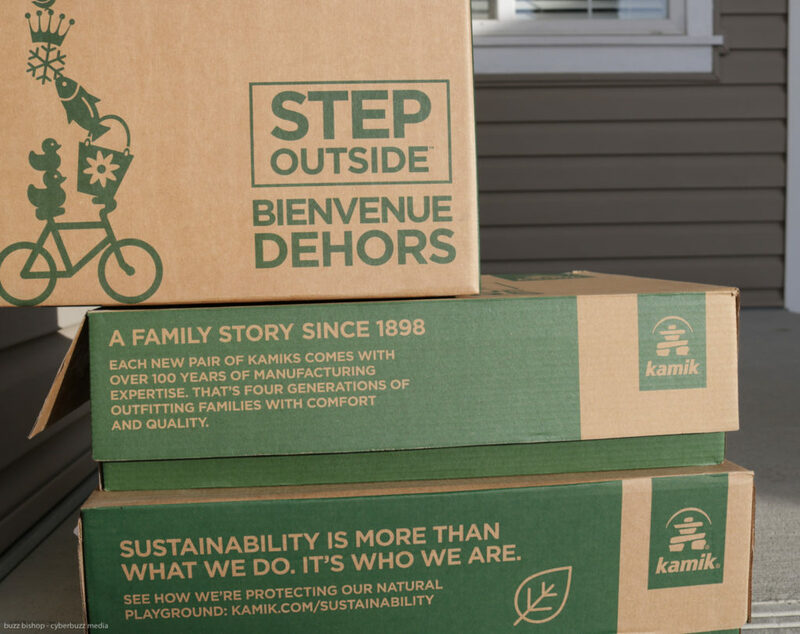 By making products in North America, Kamik cuts down on emissions from transportation. Kamik uses hydroelectricity and a 100% material reuse system in their production plants. And, if you don’t hand down your boots to another person in need when you’re done with them, you can send them back to be recycled. Our whole family is suited up in Kamik boots for this winter and we’re excited to take them to the ski hill and out on walks in the city. We will wear them on hikes through frozen canyons and to skates on frozen lakes. 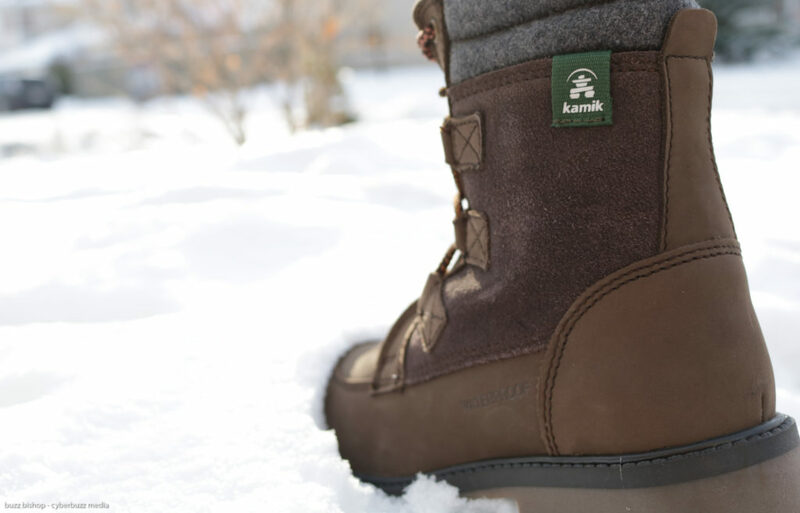 Follow our adventures at #KamikStepOutside and share your Kamik winter stories! To this day, Kamik is still family owned and operated in Canada, alongside an extended family of over 400 employees. 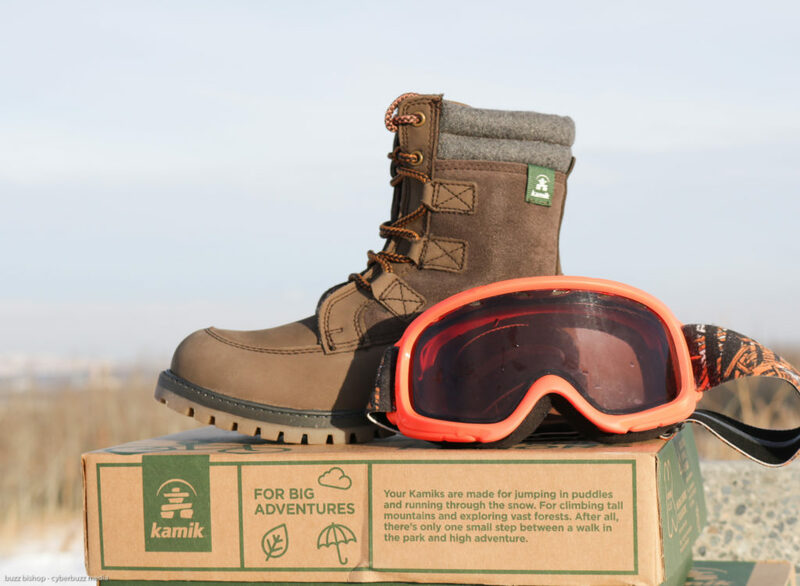 Each new pair of Kamiks comes with over 100 years of history and expertise. But that’s not to say we’re old fashioned. 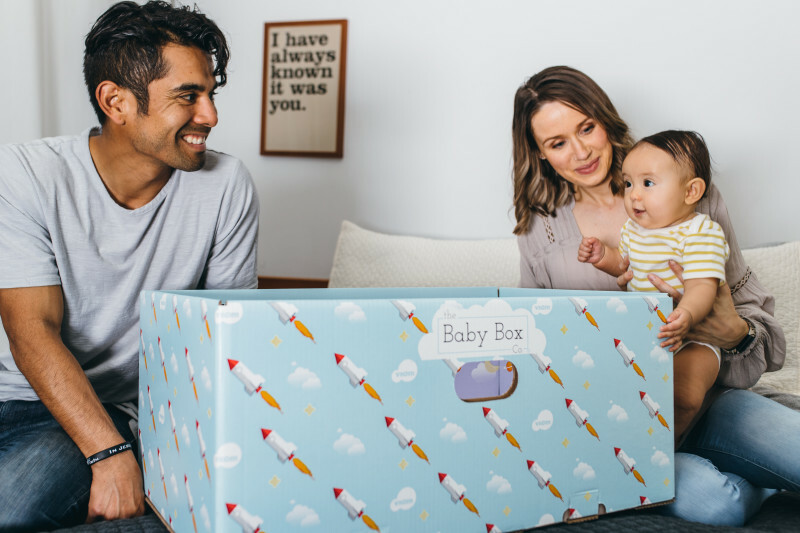 Even after four generations of proven quality, we’re still looking for new, sustainable ways to improve — from our manufacturing process right down to the finished product. 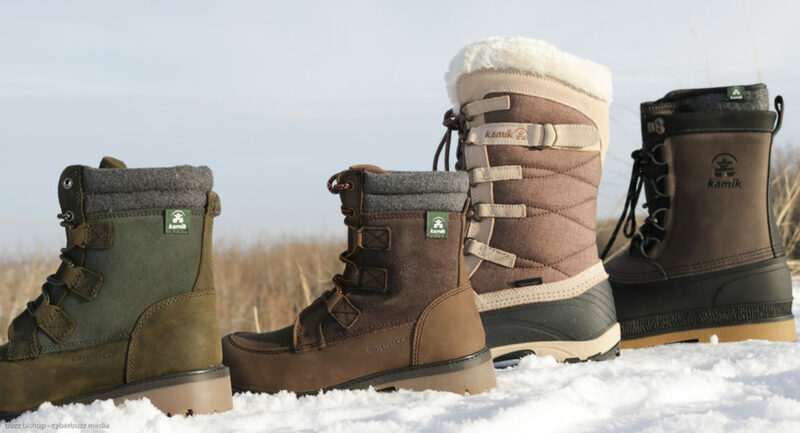 It’s a longstanding commitment to keeping feet warm, dry, comfortable and happy. As Canadians, we have a special connection with the outdoors. With access to all terrains in our very own backyard, we believe that the best conditions to go outside are all conditions.. There is no such thing as bad weather. Only bad footwear. That’s why we test each and every product before they step out the door. Everything we do, we do it so families can trust that our products stand tough no matter what.